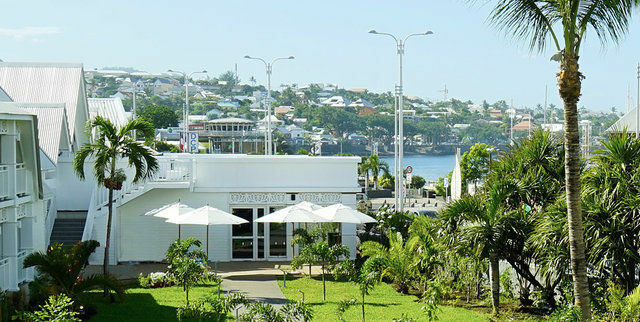 The Pierre Bistrot Chic restaurant of the Villa Delisle hotel is a cozy environment. The restaurant offers a cuisine where you can taste and enjoy the finest dishes, in a friendly atmosphere. Opening hours : from Tuesday to Saturday : midday-2p.m and from 7.30p.m to 10p.m (until 10.30 p.m on Friday and Saturday). Closed on Sunday and Monday (except on particular events such as Mother's day).